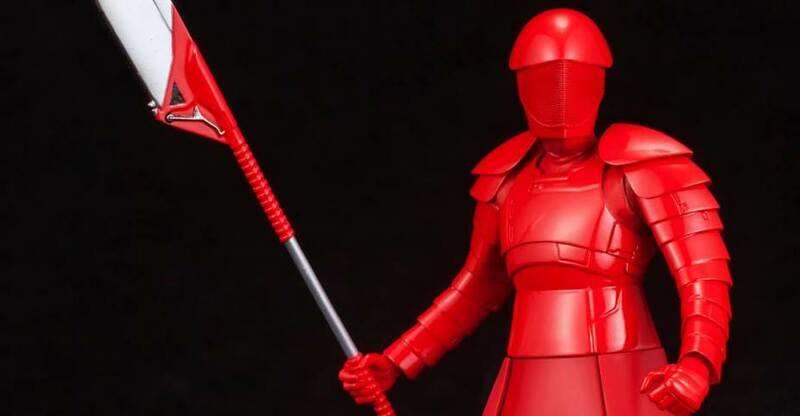 Kotobukiya has released photos and details for their upcoming Star Wars: The Last Jedi – Elite Praetorian Guard ARTFX+ Statue 2-Pack. 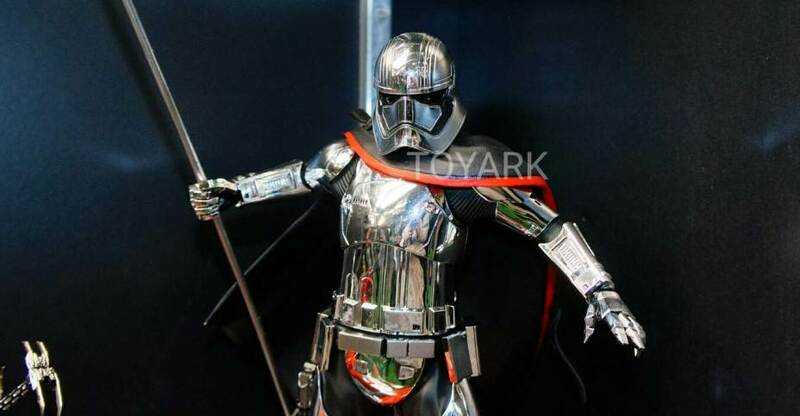 This set features two of Supreme Leader Snoke’s guards with an assortment of interchangeable weapons and parts, giving fans multiple display options. This 2-pack is currently listed for a July release. See some info below and the photos after the jump. Today is the day, Star Wars The Last Jedi hits theaters in it’s nationwide release! 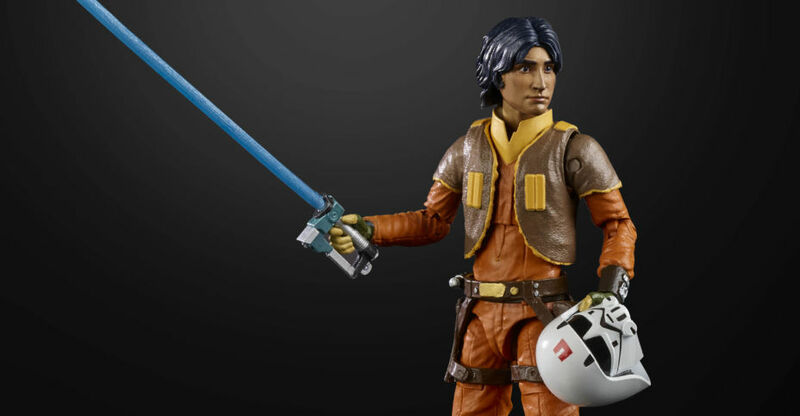 To celebrate, we are taking a look at the Amazon Exclusive version of the Elite Praetorian Guard. This version comes with a unique helmet and two different weapons. 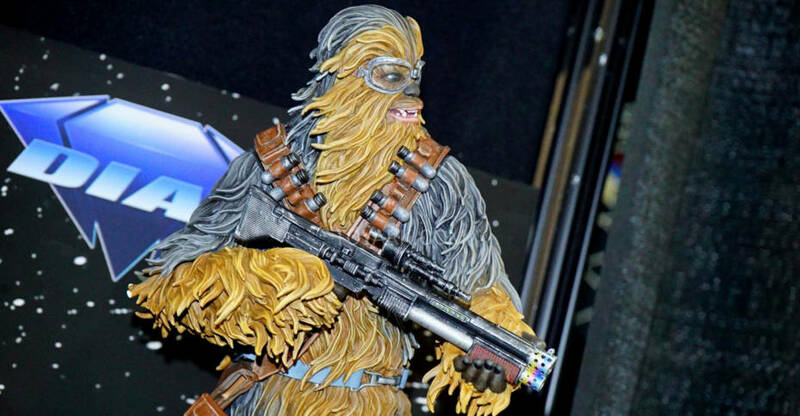 He features the plastic skirting on the lower half, as does the standard release. Only the Guardians of Evil 4 pack version came with soft goods. As you will see inside, you can easily pop the lower half off and replace with a standard release skirt if desired so they are all uniform (or vice versa). If you are looking to collect all versions of these guards, then grabbing two will be necessary as both weapons were present at the same time. This helps fill the ranks and leaves only the Guard with the chained whip to be done by Hasbro. 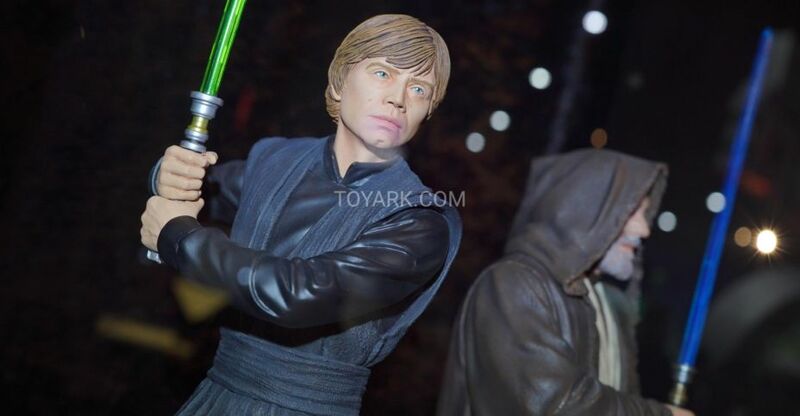 So read on, check out this version and some additional bestie shots of Star Wars Black Series The Last Jedi figures we’ve done up till now. 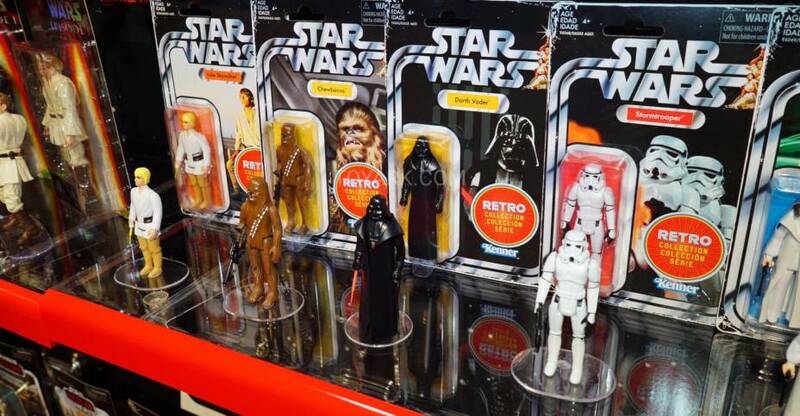 May The Force Be With You, enjoy the movie this weekend! 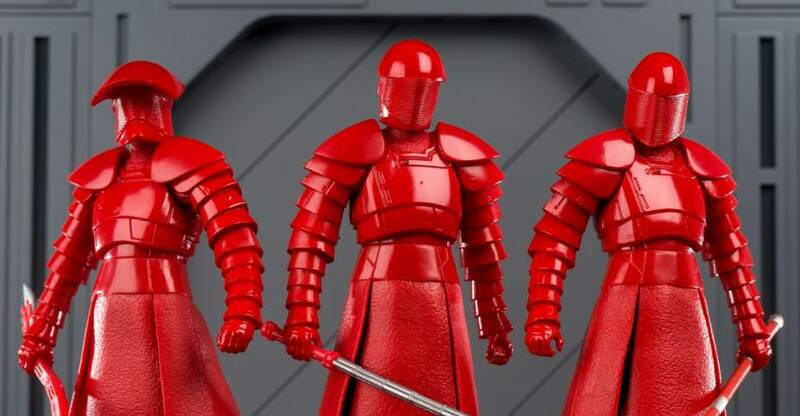 Hot Toys has released photos and details for their upcoming Star Wars: The Last Jedi – Praetorian Guard 1/6 Scale Figures. They are offering two versions of the guard. The first is the Praetorian Guard with Heavy Blade and the second is the Praetorian Guard with Double Blade. 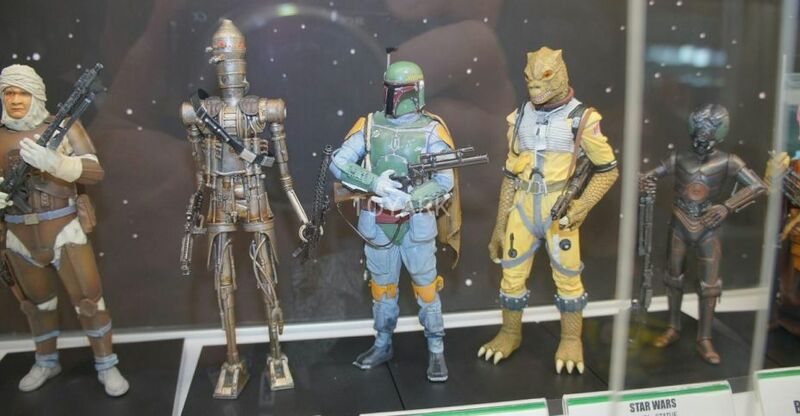 The figures will each include two interchangeable helmets, multiple interchangeable hands, weapons, and specially designed figure stands. 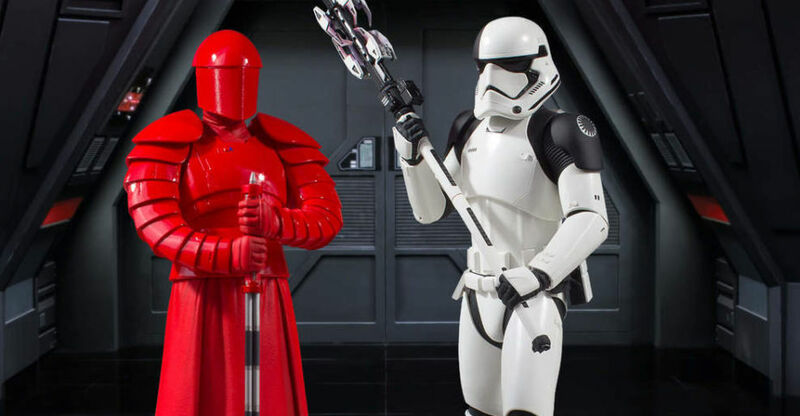 The Praetorian Guards will stand just under 12″ tall with over 30 points of articulation. They are using a specialized paint to give the armor a high gloss look. 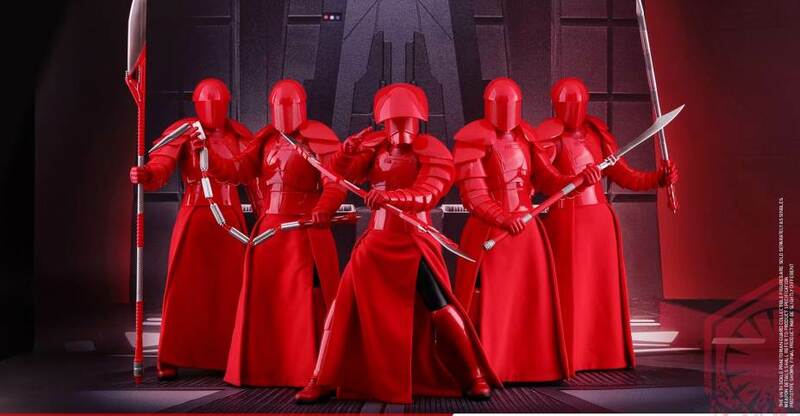 The Star Wars: The Last Jedi – Praetorian Guard 1/6 Scale Figures are scheduled for release between the second and third quarters of 2018. You can see additional details and the photos after the jump.